Change Your Mind … Change Your Life! This one day course is an informal and fun filled day of beautiful and relaxing Vision, contemplation and creativity. 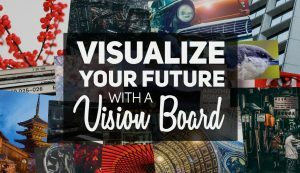 Find out more about Vision Boards, what they are, how they work, how to create one and actually do it. Learn how to create the life you richly deserve in a small supportive group. This will be a quiet space to define our dreams and create a Vision Board that will effortlessly create our ideal outcomes.